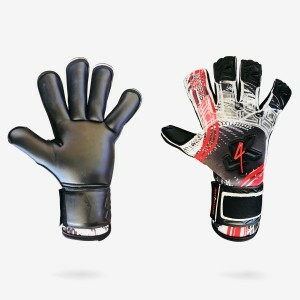 Goalkeeper Glove Spines IMPORTANT. 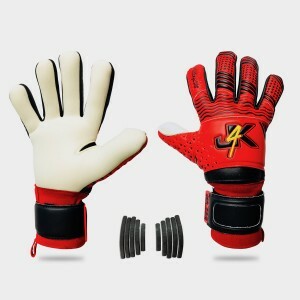 When you see the finger spine picture with a particular goalke..
J4K PRO GRIP HYBRID FR1 Goalkeeper Glove Specifications are: IDEAL FOR WEARING ON ARTIFICAL GR..
J4K PRO GRIP HYBRID NR1 Goalkeeper Glove Specifications are: IDEAL FOR WEARING ON 3G AND ARTIF..
J4K Supreme Negative - Designed For Total Performance. 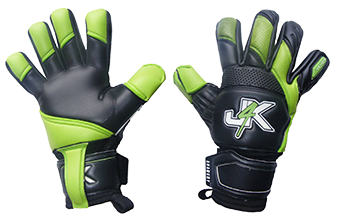 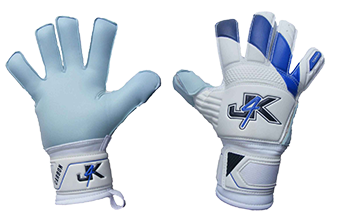 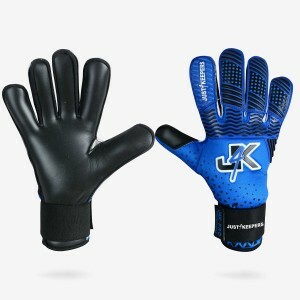 Ability To Be FingerSave - Purchase Your ..
J4K PRO GRIP NEGATIVE CUT Goalkeeper Glove Specifications are: IDEAL FOR WEARING ON 3G AND AR..
J4K PRO ROLL GRIP Goalkeeper Glove Specifications are: IDEAL FOR WEARING ON 3G AND ARTIFICAL P..
J4K Pro Stealth Goalkeeper Glove Specifications are: IDEAL FOR WEARING ON 3G AND ARTIFICAL P..
J4K SUPA GRIP HYBRID NRX IMPORTANT NOTICE: These gloves are in stock, but will not be ready for d..
J4K SUPA GRIP HYBRID RFX IMPORTANT NOTICE: These gloves are in stock, but will not be ready for d..
J4K SUPA GRIP NEGATIVE CUT Goalkeeper Glove Specifications are: WRIST STRAP: 9cm Extra Thick ..
J4K SUPA GRIP ROLL IMPORTANT NOTICE: These gloves are in stock, but will not be ready for deliver..
J4K REVO PRO: HYBRID (Roll + Flat Palm) Please Note: This Glove Would Be £45+ If It Was Another B..
J4K REVO PRO HYBRID (Roll + Negative Palm) Please Note: This Glove Would Be £45+ If It Was Anothe..
J4K REVO PRO Supreme Negative Please Note: This Glove Would Be £45+ If It Was Another Brand TH..
J4K REVO PRO: Roll Finger Please Note: This Glove Would Be £45+ If It Was Another Brand This g..
J4K Sublime STEALTH This glove would be £90 + In Another Brand Goalkeeper ..
J4K Supa Stealth Goalkeeper Glove Specifications are: GLOVE CUT: Roll Finger WRIST STRAP: .. 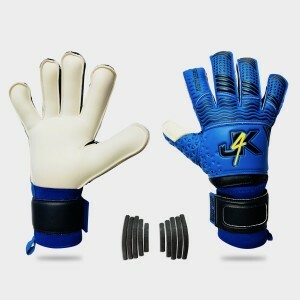 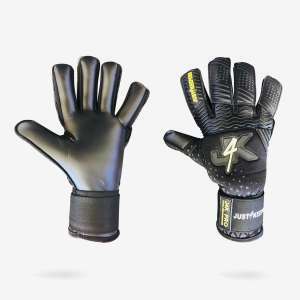 Description J4K Sublime Pro Hybrid Flat This glove would be £90 + In Another Br.. 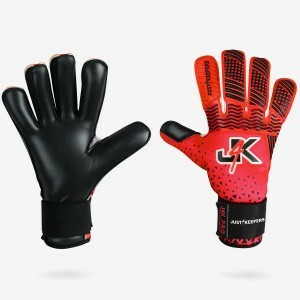 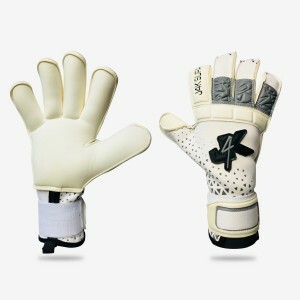 Description J4K Sublime Pro Negative: This glove would be £50 + In Another Brand Goalk..